Riding bikes is fun. However, not many people know how to purchase a bike. 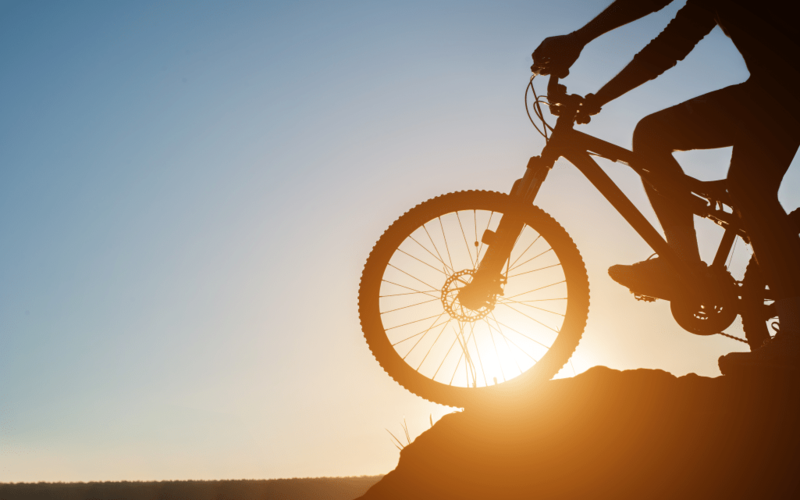 One of the challenges of purchasing a bike is the decision on the size and measurements that would be ideal for the rider. In most cases, few people take into consideration on the bike size thinking that it is insignificant. But is there any problem with purchasing the wrong bike size? The answer to this is, yes, you will encounter several problems because of that. To effectively ride a bike, it requires maximum control of the pedals and the handles. To achieve such efficiency, you should be in a position to cycle comfortably operating the pedals. One of the most important aspects in riding is to maintain firm contact between your feet and the pedals when seated on the bicycle saddle. In the event that you have the wrong size of a bike, it will be hard for you to maintain the necessary control and hence, making it uncomfortable and hard for you. Bikes vary in size. This implies that there are different bike sizes that an individual can choose from depending on their size and body weight. Often, how you position yourself on the bike determines your level of comfort as you cycle. Wrong posture will lead to much discomfort. The right size of bike will give you much comfort throughout the ride. High level of comfort when riding a bike is important. However, such comfort depends on how you choose a bike that fits your physical attributes. People who ride the wrong size of bikes are likely to experience a lot of health problems among them being back aches. This is attributed to the fact that the wrong size will force you to maintain an unhealthy posture while you ride it leading to significant pains in your back. Riding over long distances can strain your body muscles especially around the wrist area and the ankle. Such a case can be even worse where you are riding the wrong size of a bike. Such a case is attributed to the fact that the wrists plays a significant role since they help in turning, maneuvering around obstacles and maintaining your position on the road. The wrong size bike can have handle bars that could be too high, too low, too far forward or too near which can cause wrist injury. As pointed out earlier, you need the right size of bike to maintain the required control. With the numerous problems associated with riding the wrong size of bike such as wrong posture, painful back and strained wrists, the chances of road accidents occurring increase. Evidently, the size of the bike that you buy matters a lot. Use a bike size calculator to choose the ideal size for you.